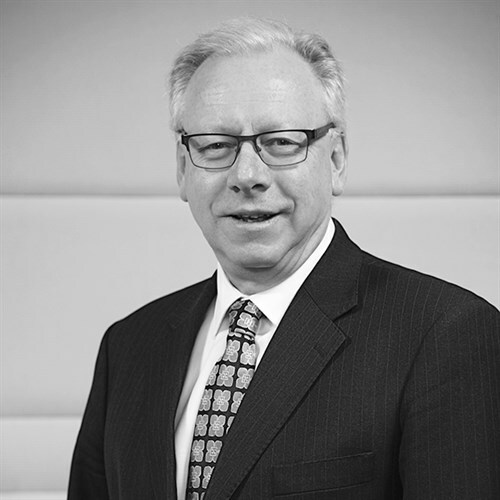 Bruce is a chartered accountant and was admitted into the Christchurch partnership of Deloitte in 1988. He was Managing Partner from 1995 to 2007 before his retirement from Deloitte in May 2008 to pursue his career as an independent director. Bruce is a director of several public and private companies, including House of Travel Holdings Limited, Market Gardeners Limited, Rakon Limited, PGG Wrightson Limited, Scenic Circle Hotels Limited and Skope Industries Limited. Bruce is involved in a voluntary capacity as a trustee of the Christchurch Symphony Orchestra.